you will find a great party rental company. Prestige Party Rentals is that company. Whether you are planning a wedding, catered affair or corporate event, you have come to the right place. We meet your expectations and more with our top of the line quality product, outstanding customer service reputation and competitive pricing. 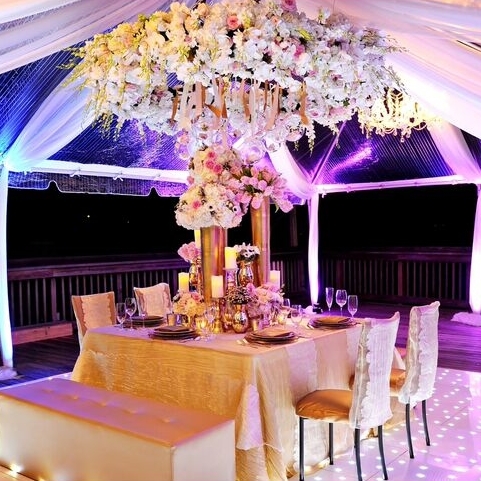 Rising up as the most trusted party rental in Florida Keys, Prestige Party Rentals is the hip and classy solution to every party, wedding, or special occasion. Customer Service, Reliability and Capability. These are the cornerstones that make Prestige Party Rentals the trusted partner chosen by leading event planners, caterers, event venues and hosts in and around the Key West area. Our staff is committed to providing the most professional service and makes your events worry free. We are pleased that you are considering Prestige Party Rentals for your upcoming event and we look forward to working with you!